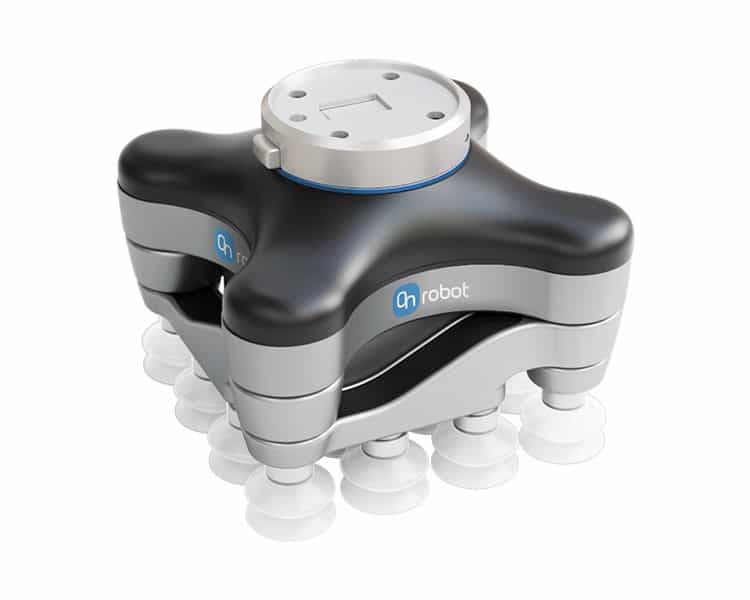 VG10 Vacuum Gripper by OnRobot: Flexible and Adaptable - Allied Automation, Inc. The VG10 vacuum gripper is an End-of-Arm Tooling specially designed for collaborative robot applications. The flexible arms and adjustable vacuum enable the VG10 to handle a variety of objects in many different sizes. Seamless integration with Universal Robots and support of generic robot interfaces make the VG10 ideal for all types of robots. The gripper comes with dual grip functionality, tool changer and a variety of typical vacuum cups. The VG10 vacuum gripper is a truly Plug & Produce solution. It works straight out of the box and into your production line in less than 30 minutes. Call us at 800-214-0322 for more information about our Onrobot solutions.